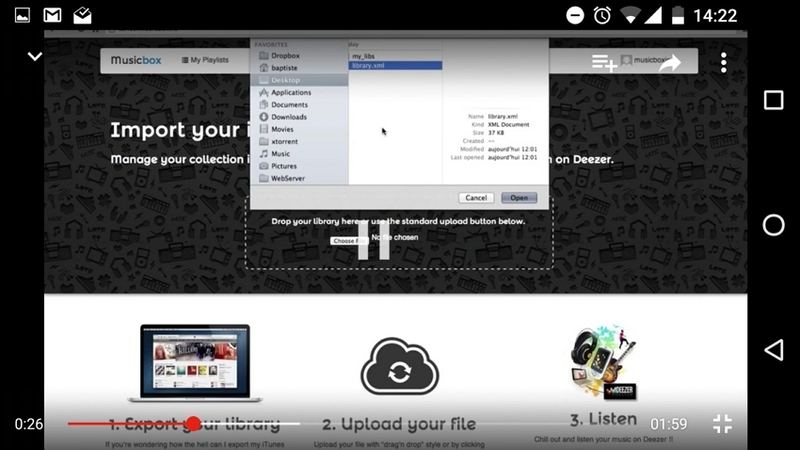 Want to learn how to transfer music from iPod to iTunes freely? There’s the normal method of straight-up using iTunes, of course, but that isn’t always reliable. Especially if you have music sourced from anywhere other than the Apple Music store. Fortunately, there are iPod to iTunes transfer methods that make it unnecessary to use iTunes at all! We’ll be comparing the two in our article below. So, stick around till the end in order to find out which of the two is better! 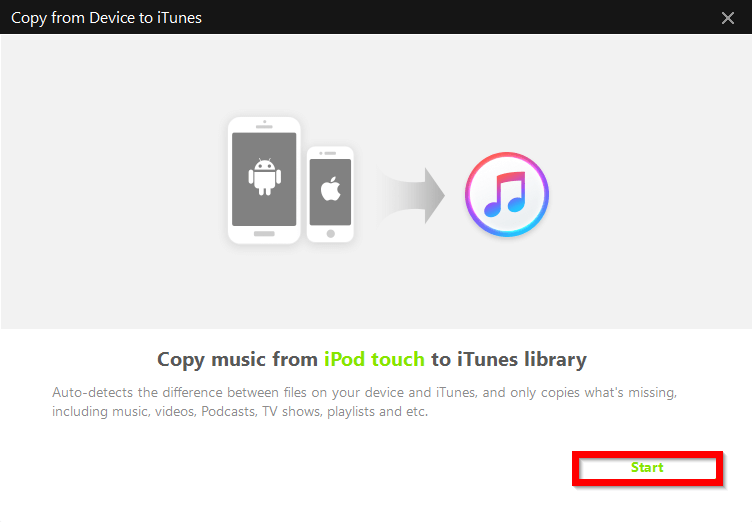 iPod to iTunes transfers are limited to automatic sync (which deletes non-apple music) . iTunes to iPod manual transfer is available to prevent deletion (but vice versa is completely restricted) . Transfer purchases options only transfer items purchased from Apple Music (music downloaded or purchases from elsewhere will not be transferred properly). The solution that we’re going to be introducing to get around the iPod to iTunes is the “Transfer Purchases” option. 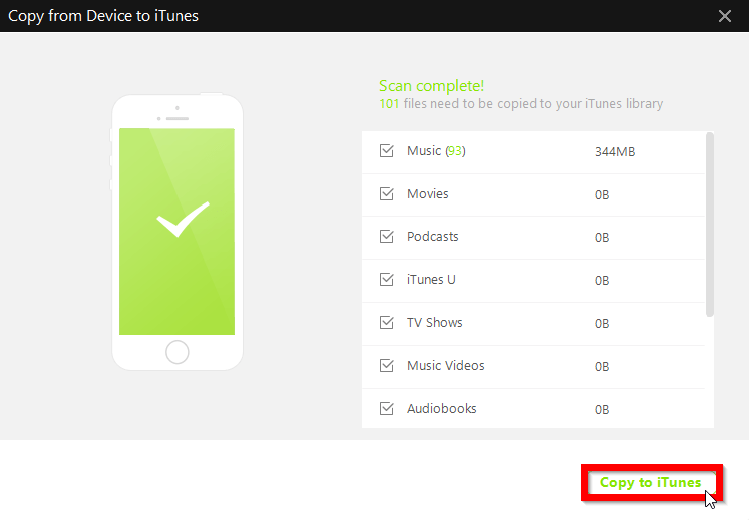 This will allow you to move Apple Music purchases from your iPod to your iTunes library. Right-click on your device under “Devices” section on the left sidebar and choose the “Transfer Purchase” option on the drop-down option that appears. All you have to do next is wait for the sync to finish. After that, all the Apple Music you have stored on your iPod should now have automatically been transferred to your iTunes library. However, this option only works for Apple Music. Any song downloaded or purchases from another source will not be transferred and there’s no manual method of getting around this restriction. Not with iTunes at least. Transfer Music from iPod to iTunes Freely without erasing existing data. 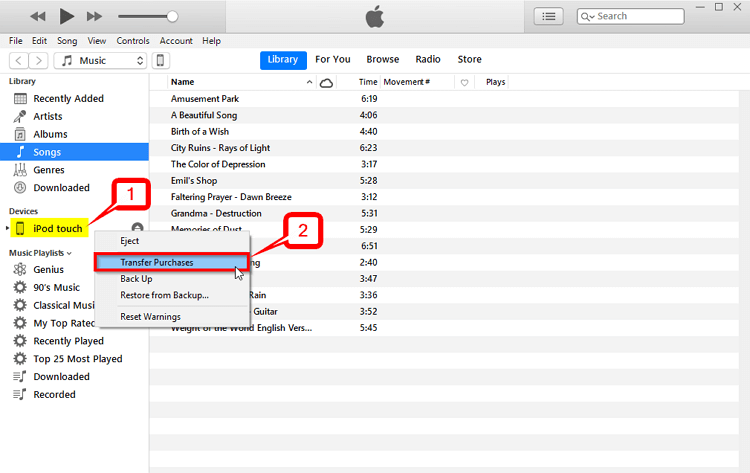 Automatic iPod to iTunes transfer (no risk for deletion). 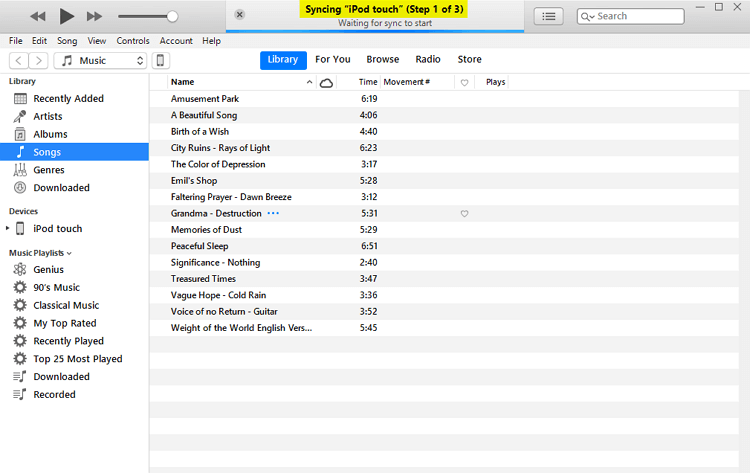 iTunes to iPod transfer — quick and efficient sync. Device to Device music transfer for backing up old phones. A duplication detection system for saving storage space. Specialized toolkit created for the micro-management of transfer. If you want to follow along with the step-by-step instruction shown below, then you should try out the FREE trial iMusic has available on their website. After downloading, installing, and launching the program, you need to proceed to the DEVICE tab. Click the circled icon on the image below to be moved to the proper page. As a way of making sure that your PC and your device is fully synced, you might have to allow your PC access. 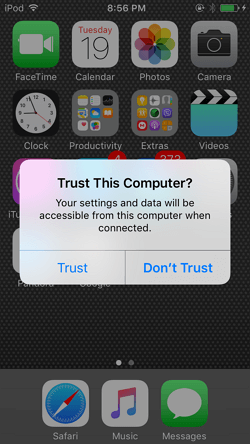 Do this by clicking the Trust option when the pop-up appears on your screen. You shouldn’t have to do this again after doing it the first time. Now, if you look back to the iMusic window, you’ll notice that the DEVICE page has changed. 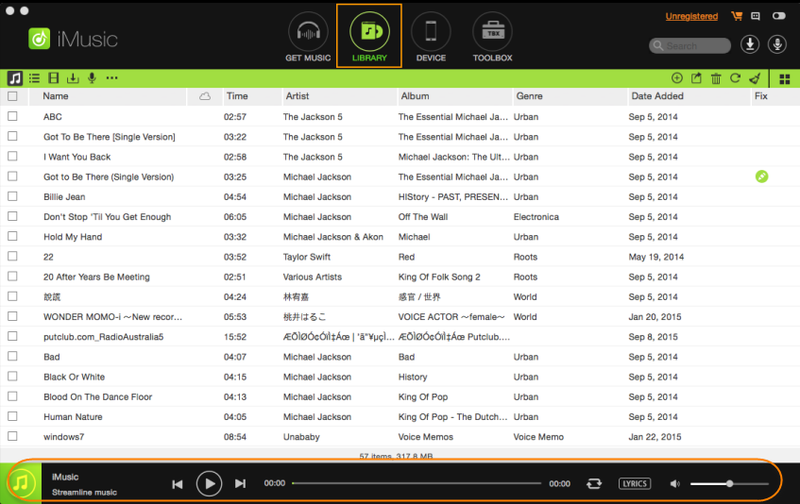 On it, is a preview of your iPod and the options that you have available to you. 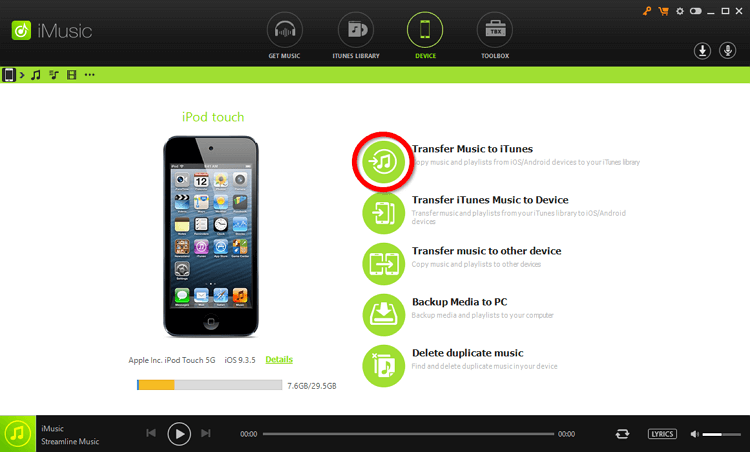 For successfully transferring music from iPod to iTunes, select the Transfer Music to iTunes button. This should move you to a new window where you’ll be able to proceed. iMusic is great because it has a built-in duplicate-detection system. However, in order for the software to be able to make use of it properly, it must first be able to scan the items on your iPod and iTunes library. Start the scan by clicking the “Start” button on the bottom of the window. We’re almost done! All you have to do now is decide which of the files that you want to move. iMusic will provide a list of items that you can select and de-select as needed, so make use of it if you only want to transfer certain types of data. 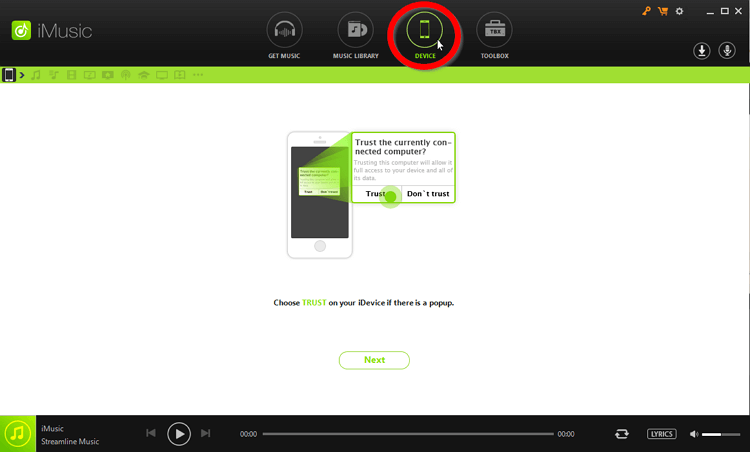 Once ready, finish up by selecting the “Copy to iTunes” button. iMusic will do the rest of the work from here on out. Just wait a couple of minutes for the transfer to complete! Conclusion: The bottom line is, there’s really not much that sets iMusic and iTunes apart when it comes to features. 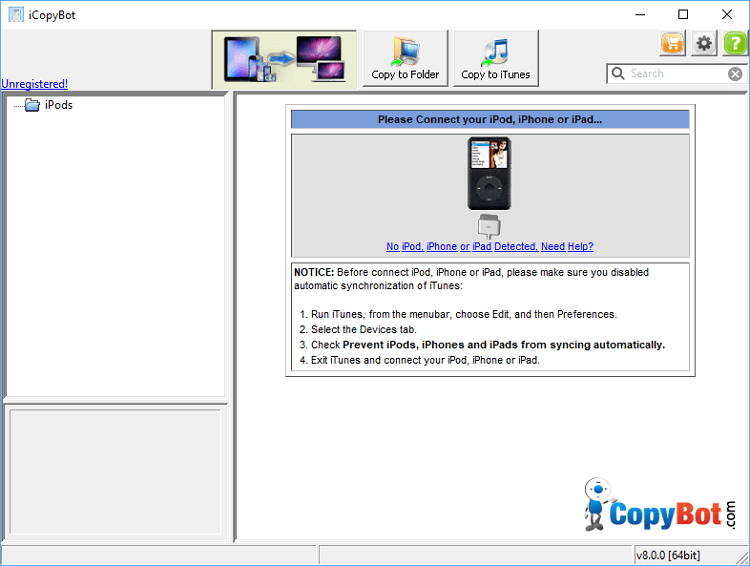 Both programs can initiate efficient automatic transfers between iPod to iTunes and vice versa. Unfortunately, the area where they do differ can be pretty inconvenient for those who like to source their music from places other than the Apple Music store. If that’s the case for you, then you’re likely to find it very difficult to transfer files between your device and your PC with iTunes alone. 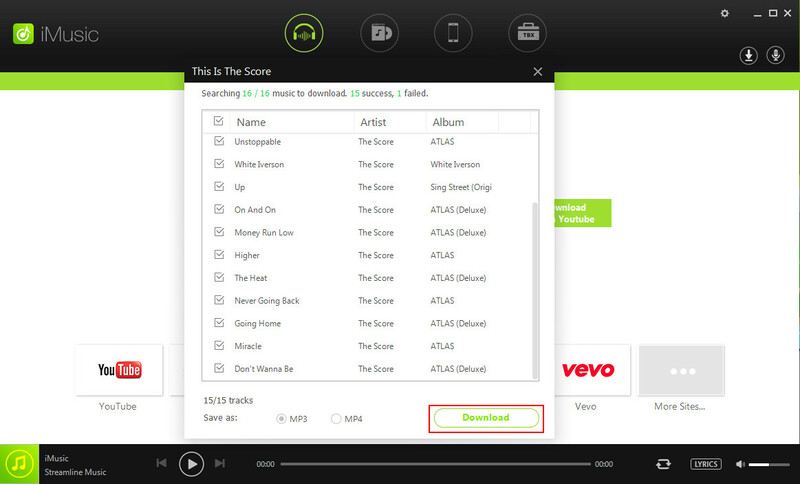 Which is why we recommend a third-party alternative like iMusic to make your life so much easier! 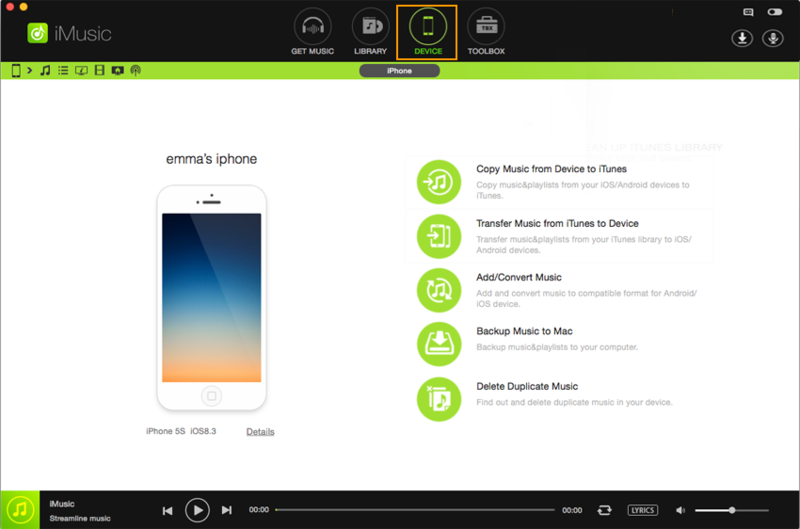 Free trial to transfer music /video from iPod to iTunes easily and safely.